Fantasino will take you away to a magical world of fantasy slots. There is a magical slot for everyone featuring giants, princesses, witches, wizards, ghosts, vampires and might warriors. A dragon will welcome you to the virtual fantasy casino land with exclusive bonuses & special quests creating a unique gaming experience. Why not try the dragon's fiery range of free pokies today to get started? Fantasino is the best online casino if you are looking for fantasy themed online pokies themed on fairy tale books, legends, nursery rhymes, wizards, witches and royalty. Loaded with slots from the leading developers, Fantasino has managed to create a fantasy land of slots and rewards players with quests and a unique interface. Playing magical pokies is easy with a selection of 250 free pokies games playable on various devices including smartphones and tablet. The bonuses on offer at Fantasino are spread out over the first 4 deposits and reach a massive $700 with additional free spins thrown in. Fantasino provides games from the leading developers of online gambling including Betsoft, Pragmatic Play, Evolution and Playson. 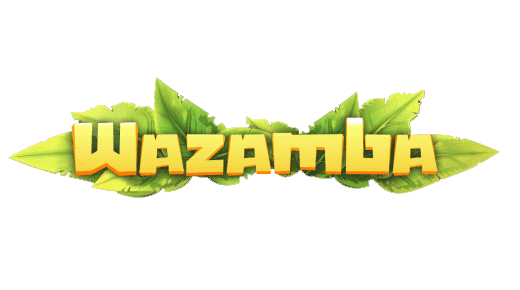 Games include 3D graphics, interactive bonuses, free spins, gamble feature and various paylines. 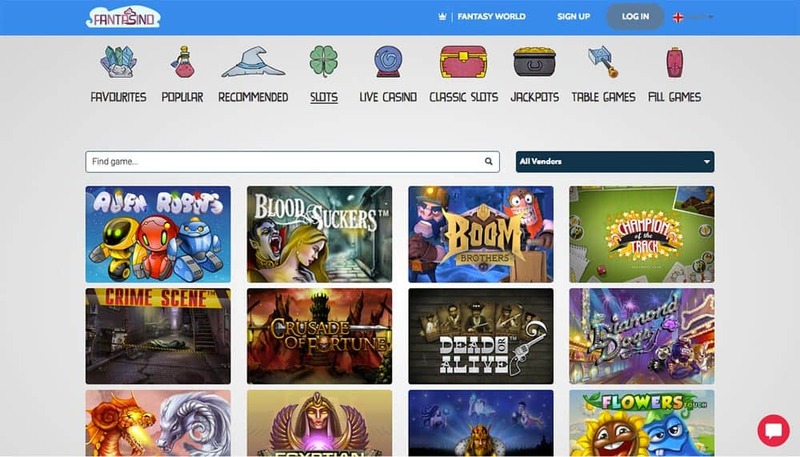 You can easily search through the library of games depending on theme, jackpot, paylines and developer. Navigating the Fantasino site is easy with the dragon often recommending slots and offering quests which will aid players in getting the best out of what the casino has to offer. Fantasino does not only offer pokies, the casino has a whole suite of table games including blackjack, poker and baccarat. Fantasino provides leading industry encryption technology. Deposits and withdrawals can be made easily and securely through your preferred option including VISA, Mastercard, Neteller, Skrill and bank transfer. Fantasino is incorporated under the laws of Malta and is regulated through Malta Gaming Authority, Curacao, UK Gambling Commission and is publicly audited. Deposit limits can be made to take control over gaming, all you need to do is contact support and ask about the responsible gaming program. Joining Fantasino casino provides a very fun and magical playing experience with the best pokies from leading developers, instant play on mobile and PC, proven fair and independent audits along with fast payouts and withdrawals through SSL encryption. Try your luck at Fantasino and claim one of their generous welcome bonuses up to $700.